He is one of the greatest actors of all time, yet, most don't know who he is...you may know him as "Fredo" from The Godfather. It’s a well-known bit of movie trivia that all 5 films in which he appeared were nominated for Best Picture, and three of them received the Oscar. 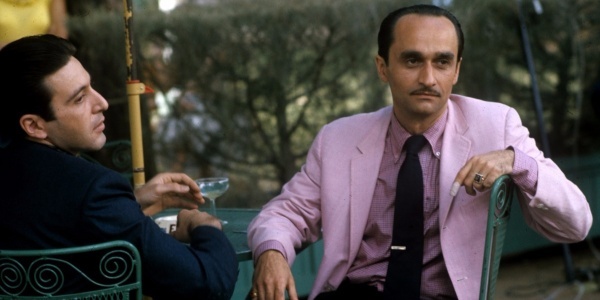 In this American story we take a look at actor John Cazale.